This is the story of three young men in the eighties of the last century. Michael, Martin and Ronny have a common dream. 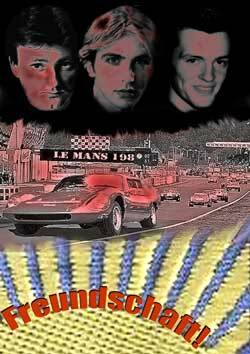 The legendary „24 Hours of Le Mans“.